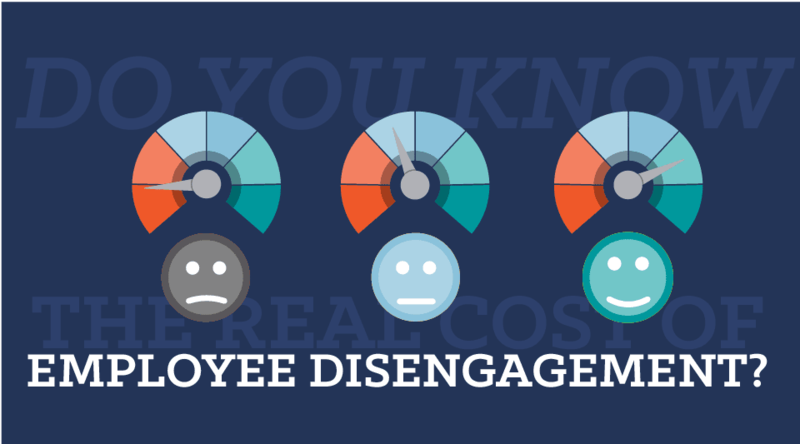 Do You Know What Employee Disengagement Is Costing Your Business? Do you know the level of employee disengagement at your business? According to a recent Gallup poll, only 33% of workers in the United States are engaged in their jobs, which means the remaining 51% of employees are disengaged and 16% are actively disengaged. Disengaged employees are costing you money and affecting your profits. The hard-nosed reality is that if you do nothing to help employee disengagement, you are wasting money each year. Each disengaged employee costs you 34% of their salary because of lost productivity, missed shifts, chronic tardiness, and disrupting others by spreading negativity throughout the company. Actively disengaged employees are miserable in the workplace and destroy the positive benefits engaged employees work so hard to build for the company. Businesses often think employee engagement is about satisfaction and happiness, but it goes much deeper. Employee engagement involves how much workers want to be engaged in the business, be proactive about their schedule, and be positive about where the company is going and how they treat their coworkers. Want to see the numbers for your business? Using averages calculated by multiple research organizations, we here at Shiftboard can take a well-educated guess on the amount employee disengagement is costing your business. Are you wondering how much money you may be wasting on disengagement every year? Historically, discussions around employee engagement have centered around salaried employees. With over half (58.7%) of all United States workers paid hourly, we believe improving employee engagement is a must for any business that relies on hourly workers. Companies wanting to shift their hourly workers from actively disengaged to actively engaged should focus their efforts on better schedule communication. For hourly employees, their work schedule is at the center of their daily lives. Work schedules determine paychecks, vacation time, work hours, work location, teammates, job responsibilities and much more. Naturally, this means the schedule is a point of stress for most managers, schedulers, and hourly workers. While there are many strategies for engaging hourly workers, organizations can start by improving their scheduling communication. Establishing a healthy communication rhythm around your scheduling process helps increase employee engagement while easing the inherent stressful task of building a working schedule. 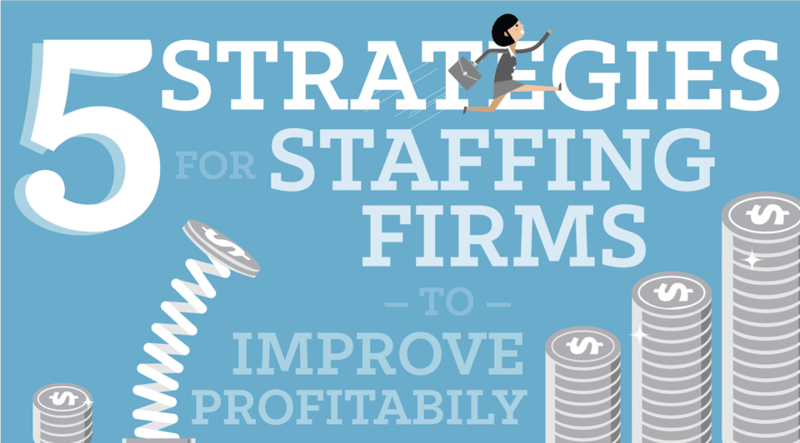 Arming your business with a well thought-out communication strategy, you’ll improve the number of hourly workers that feel involved, appreciated, and committed to their work. Good communication that aligns with a scheduling methodology is the key to unlocking the benefits of employee engagement for hourly personnel. 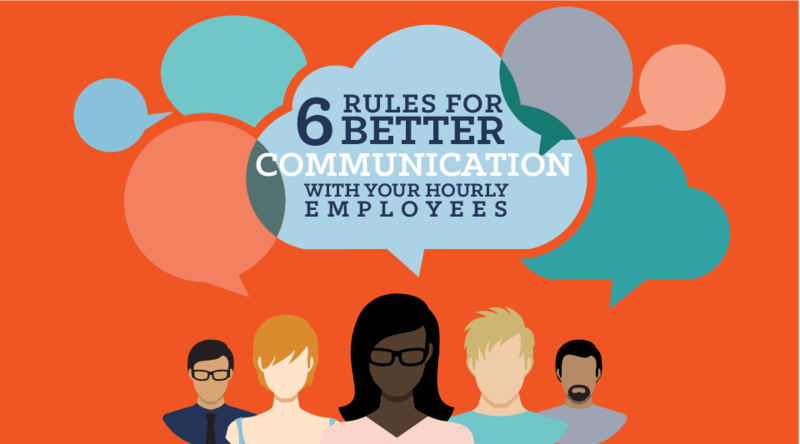 For more information, check out our guide to help your organization take pragmatic steps towards engaging your hourly workers by establishing best practices for schedule communications. By implementing scheduling automated software like Shiftboard, you’ll start seeing higher productivity, lower levels of sick leave use, less work time missed due to workplace injury or illness, lower levels of attrition, and higher levels of employee satisfaction. The simple truth comes down to this: if you ignore employee disengagement, employees will opt to work elsewhere. Respecting employee communication preferences will amount to higher engagement along with higher productivity within your business, which means happier employees and higher profits. If you’re considering a scheduling automation solution with robust communication capabilities, we’d love to show you our solution. 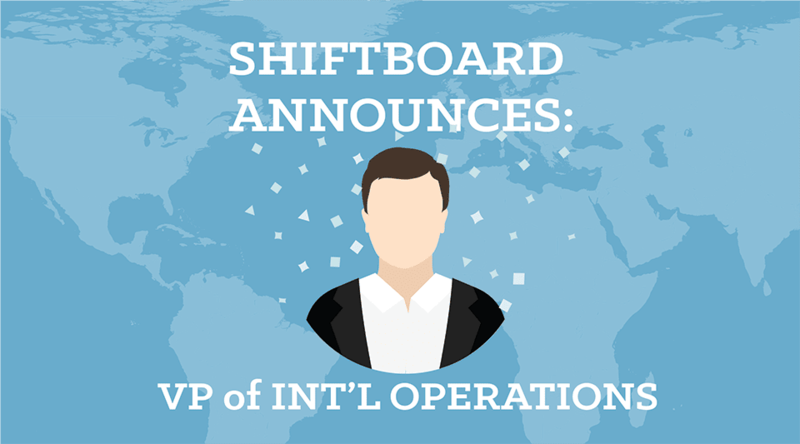 We’ve learned a lot from helping organizations across nearly every industry successfully schedule millions of shifts for countless workers.